You can rent our Orlando party bus for a wide range of occasions, including weddings, bachelor and bachelorette parties, birthdays, anniversaries, prom parties and other events. We offer different rental options on a per-hour basis as well as longer terms if you’re interested in a corporate charter. Before you make a decision, it’s important for you to know how many passengers you’ll bring in. For example, a party bus with a maximum capacity of 45 passengers will seat around 40 people very comfortably, but if you intend to move about a lot, 20 people is the ideal occupancy. As a rule of thumb, you should go for a party bus that can hold slightly higher number of people than you’ll bring with you to ensure that everyone has sufficient space to get comfortable. With Elegance Transportation in Orlando, FL, you have a range of options to suit your unique requirements. 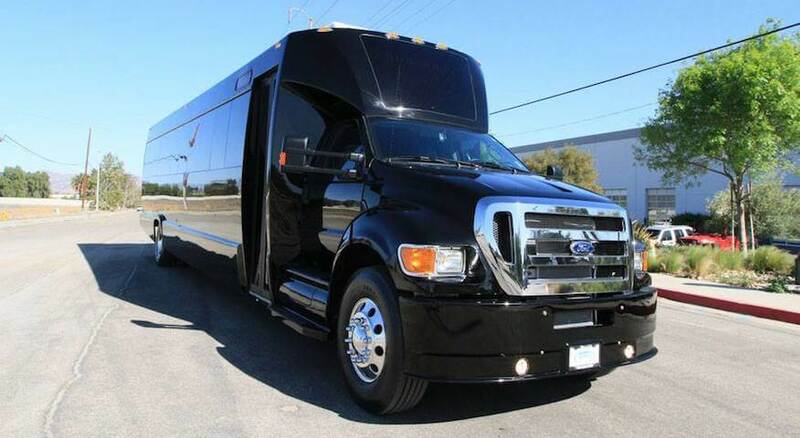 Our party buses are perfect for transporting guests all over the Orlando area without having to split the group to fit into smaller vehicles which are unsuitable for the job.